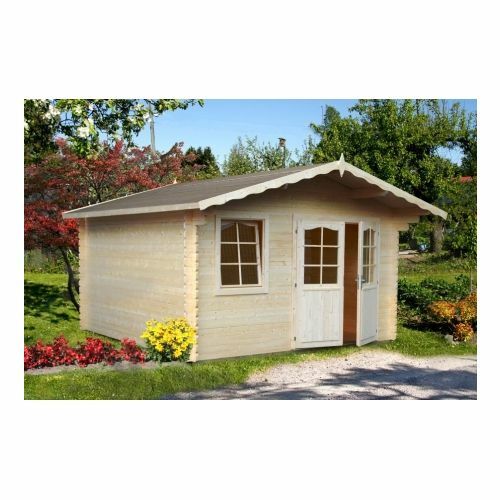 The Louisiana is a beautiful Log Cabin that is great to use for a relaxing summerhouse or to use as a spot to relax in the sun or to use as a romantic date with your partner. 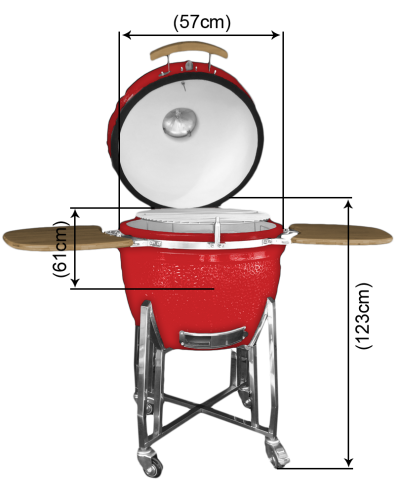 This building would make a great addition to any garden, with it not being too dominating or large it can still be used in the corner or at the centre of a garden. The Louisiana is a building that is perfect for enjoying the company of friends and family whilst looking at the sunset in the distance. 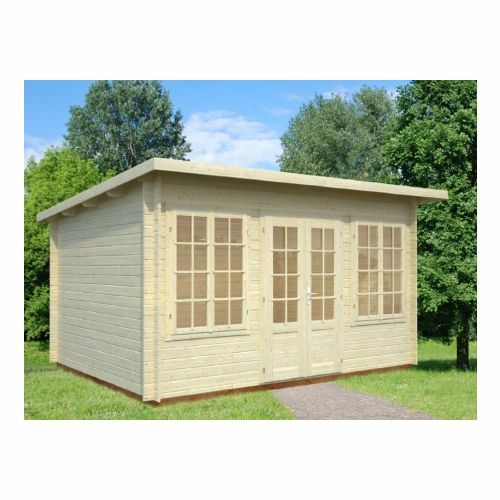 The Honolulu 4 with Canopy is a fantastic Log Cabin offering an internal area for use as a summerhouse or as a changing room and the exterior to be used as either a BBQ shelter or even as a hot tub enclosure, utilising both areas of this building for the same use. 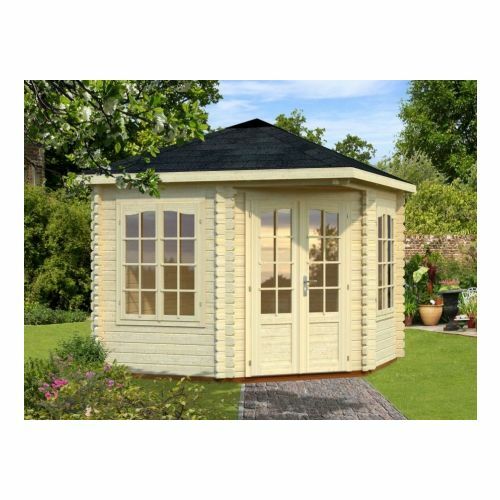 The Honolulu 2 with Canopy is a fantastic Log Cabin offering an internal area for use as a summerhouse or as a changing room and the exterior to be used as either a BBQ shelter or even as a hot tub enclosure, utilising both areas of this building for the same use. 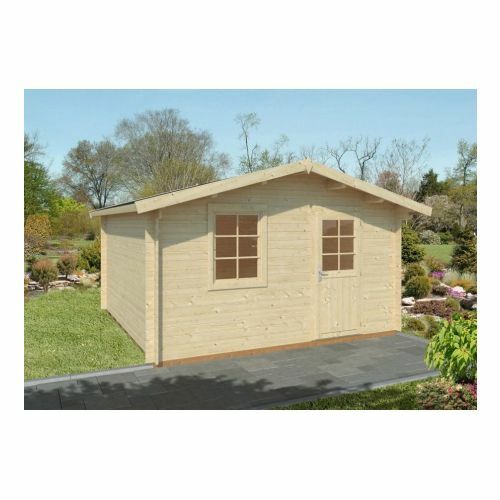 The Kentucky 4 Log Cabin has the look of a traditional summerhouse. 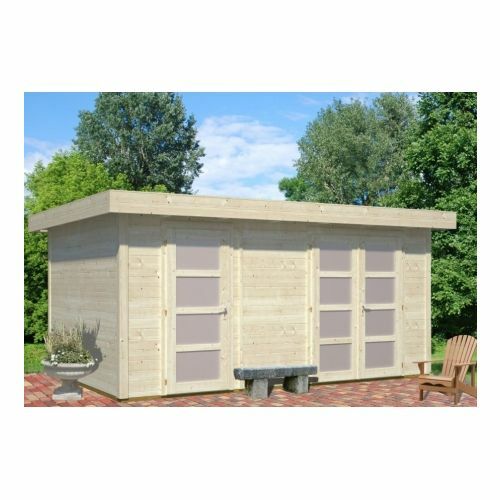 Made with 44mm logs which keeps in warmth and with large double doors and windows which allow this garden building to be flooded with natural light. The Kentucky 4 is the perfect retreat to relax in with a cup of tea on a comfortable chair and admire your handy work after a hard day in the garden. 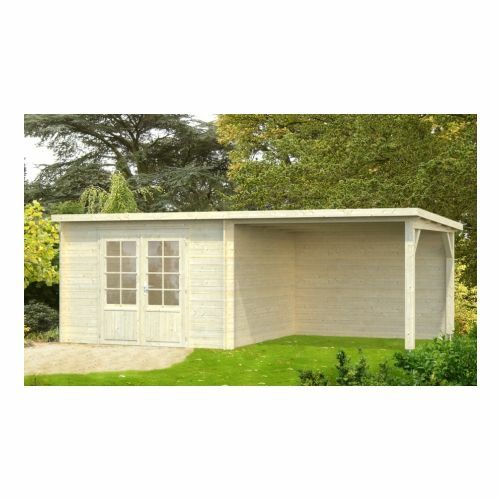 The Atlanta 3 is a fantastic storage building made from 28mm thick interlocking tongue and groove logs. The building has a single door as the entrance and a single window which allows plenty of light inside of the building owing to the single glazing and in the door and the window. 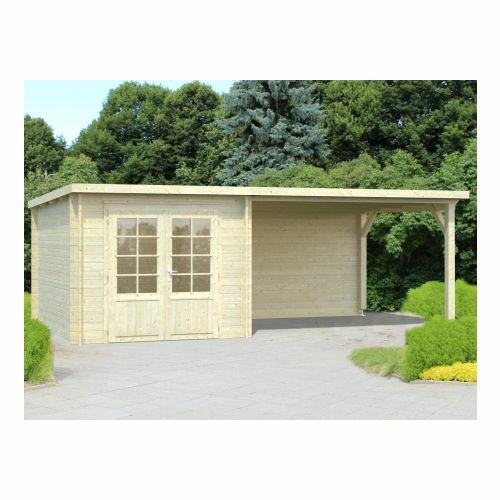 The building has tongue and groove 19mm floor and roof boards which are perfect for using for storing light gardening tools or equipment like drills or even a lawnmower. 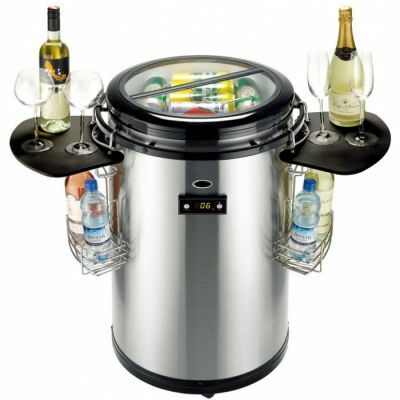 The Honolulu 3 is the larger outdoor canopy of the Honolulu series of log cabins. 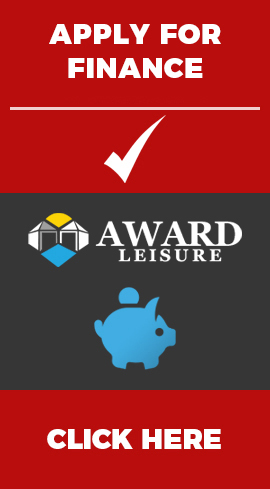 The Honolulu 3 therefore offers more covered space for outdoor entertainment more space and would be perfect to use as a hot tub enclosure with the cabin portion as a changing room or alternatively you could use this model as an outside dining area. 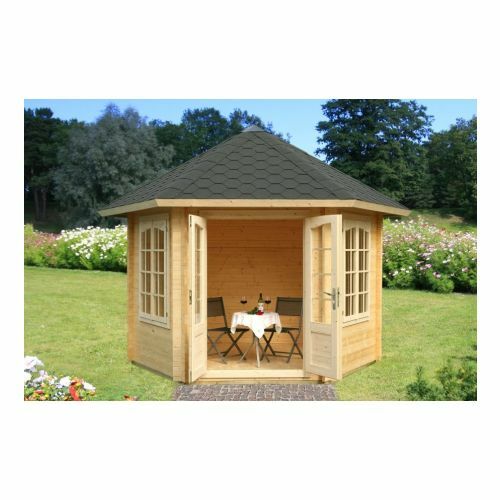 The Cleveland Log Cabin is a comfortable, yet sizeable garden sitting room with multiple additional uses, the main being a summerhouse. 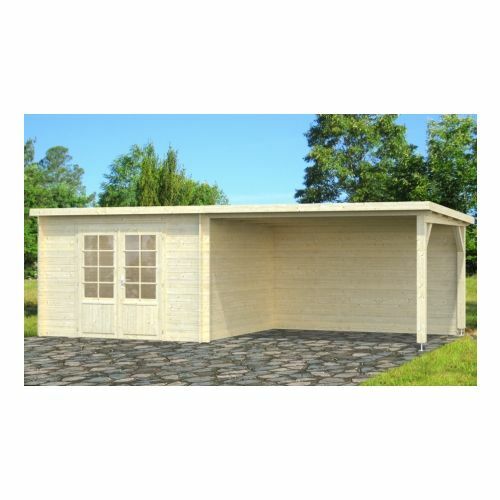 This robust and durable log cabin I would make as a great suggestion to be used as a garden office, with enough room for more than the standard amount of office equipment. Both double windows and doors highlight the beauty of this model, the Georgian bars also being a nice feature from which is of course optional - these can be fitted or disposed of depending on your preference. 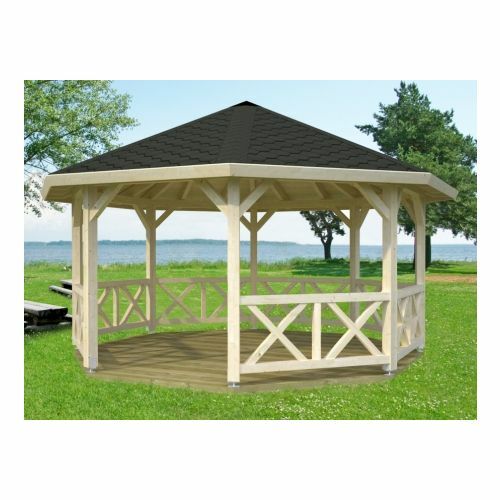 The Virginia 1 gazebo with a hipped roof would look striking in any garden, giving a great focal point and place for outside dining, relaxing and entertaining friends and family. 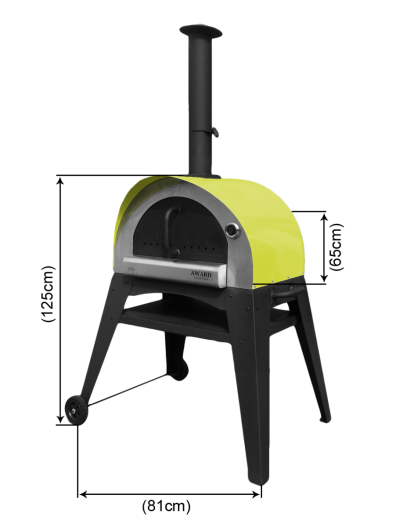 There are also optional floor boards which may or may not be needed, depending on whether already have or you are having a decorative base installed.